ORDER NOW! 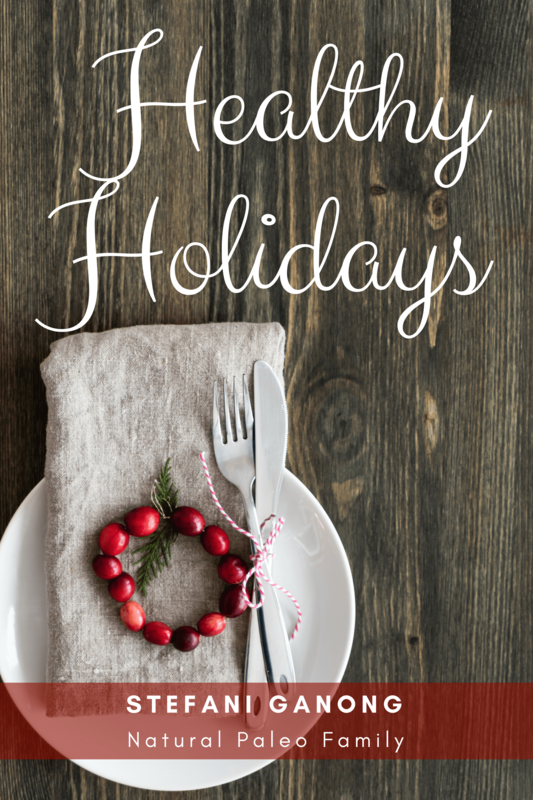 COMMIT TO HEALTHY HOLIDAYS THIS YEAR! The holidays are a magical time of year, filled with traditions, family, and elaborate meals. However, it's also the time of year that most people throw their hard-earned healthy habits out the window. With candies, cookies, and cakes galore everywhere we go, it's difficult to stay on track with our healthy lifestyles. Thankfully, filling our holiday meals with delicious, yet quality dishes can help us to feel satisfied while making healthy choices! I've always struggled with making good choices during the last few months of the year. Growing up, we ate a standard American diet, which helped form all of my holiday traditions and habits. Caramel apples in September, Halloween candy in October, pies in November, and Christmas cookies in December. It seems there's no end to the junk food this time of year! Once I was diagnosed with an autoimmune disease in 2015, and then chronic Lyme in 2016, I faced a tough decision; change my lifestyle completely and work toward healing, or I could stay sick and keep my junk food. I chose healing. I'd be lying if I said that I don't still miss some of that junk food... after all, it brings me back to warm childhood memories. But I've found that saying "nothing tastes as good as healthy feels" is completely accurate. However, giving up junk food doesn't mean that we can't enjoy good, flavorful meals. I was so intimidated when I began cooking meals that were healthy, because they seemed to be so complex. It wasn't until I started making my own recipes that I realized healthy recipes could also be simple. That's why I decided to make a holiday cookbook with easy, healthy recipes in it. Why spend more time in the kitchen than you need to? I'd rather be spending it with family. The recipes in this cookbook are all gluten free, and made from real ingredients. And MORE- for only $4.99! 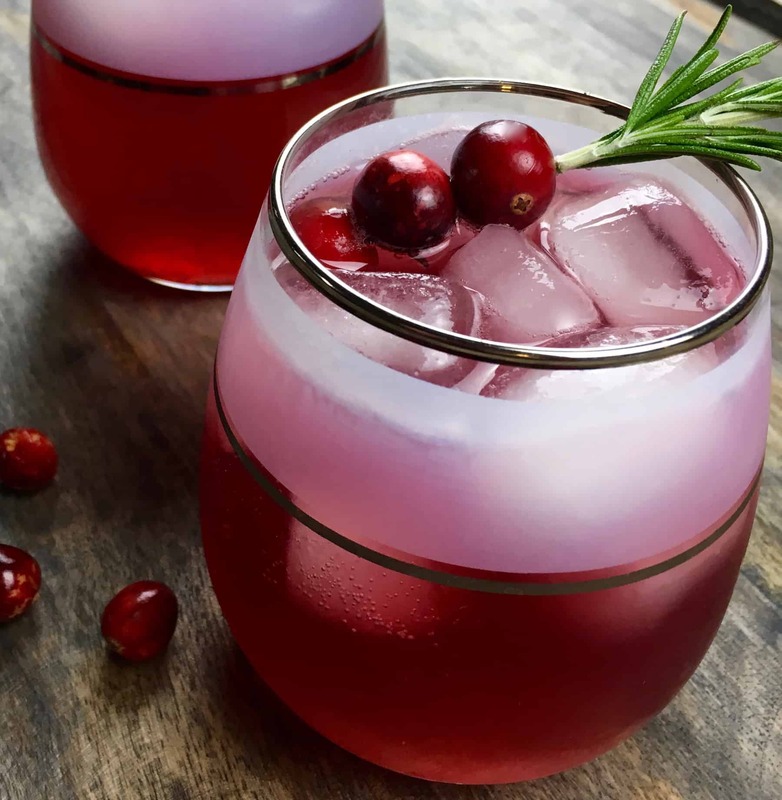 Wow your family this holiday season with these amazing recipes! Not only will everyone love your meals, but there won't be that extra bloat or fatigue after eating... who wouldn't love that?